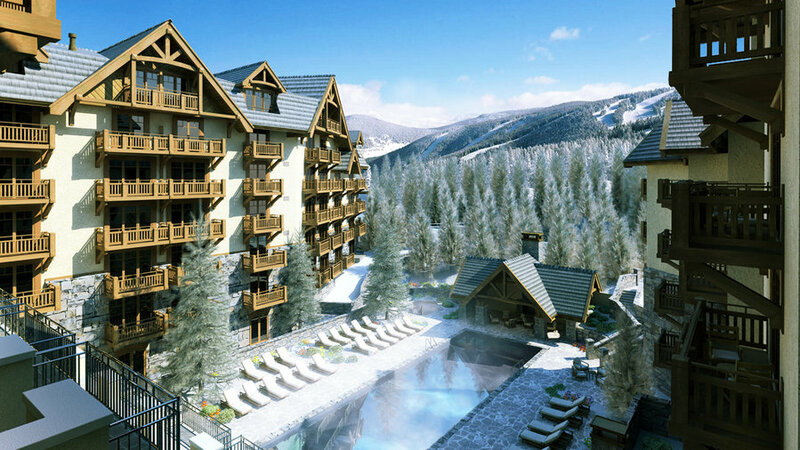 Expect a ski concierge to hand you hot cocoa along with your heated boots at the Four Seasons Resort Vail. Follow a day of zero gear schlepping with a soak in your tub before settling in by the fireplace. 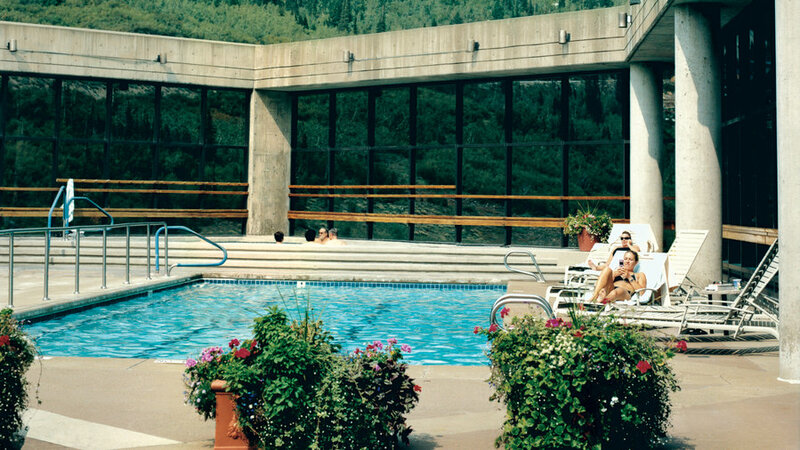 Tahoe’s splashy hotel is known for its mid-mountain location. But it’s also an ideal spot to just hide out. The restaurant is cozy but chic, the outdoor pool is toasty warm, and the spa alone can cocoon you for half a day. With bathtubs that fill from the ceiling, the super-swank suites feel more city-chic than ski-town cozy. Upstairs there’s an indoor-outdoor cocktail lounge; downstairs, a heated lap pool and soothing spa. 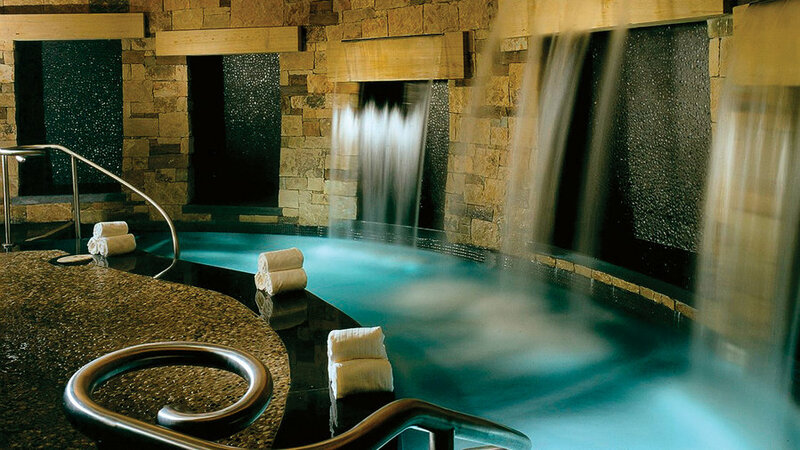 In a town of posh resorts, the St. Regis Resort is one of the poshest, and its Remède Spa offers the most indulgent hot-stone massage around. 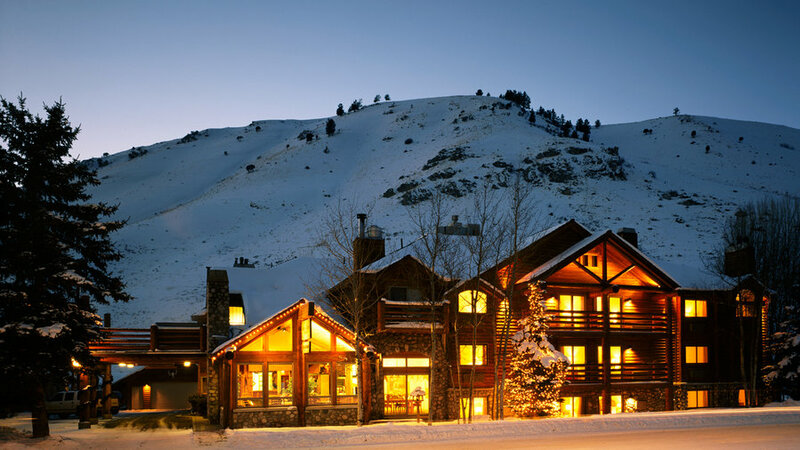 An outpost of absolute luxury 20 minutes from Jackson’s slope, it makes a great base for wandering the galleries in town and seeing the spectacle of thousands of elk in the nearby refuge. A personality-packed boutique alternative to Whistler’s mega-resorts—and a modern change from the town’s traditional rustic lodges. Lounge year-round in the mezzanine-level outdoor hot tub or simply hole up in your room, where you can drop your iPod onto the bedside dock and sprawl on the lush faux-mink throw. 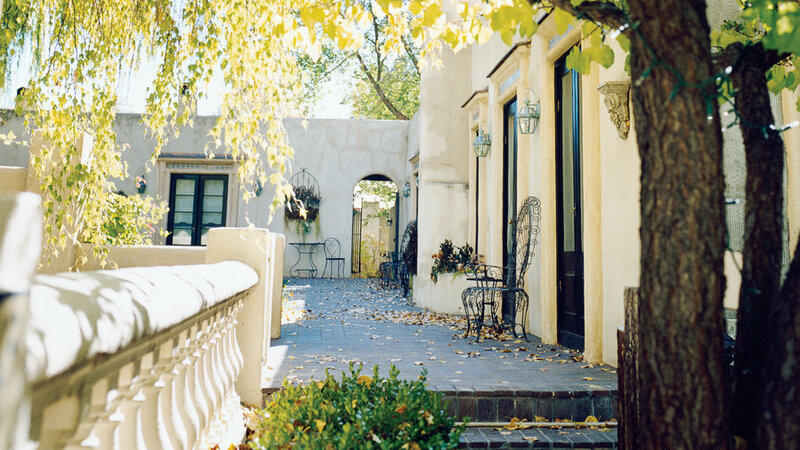 If you're headed to the slopes of Taos, you can't beat a stay at this luxury B&B, located in a secluded 1930 compound within walking distance of the plaza. 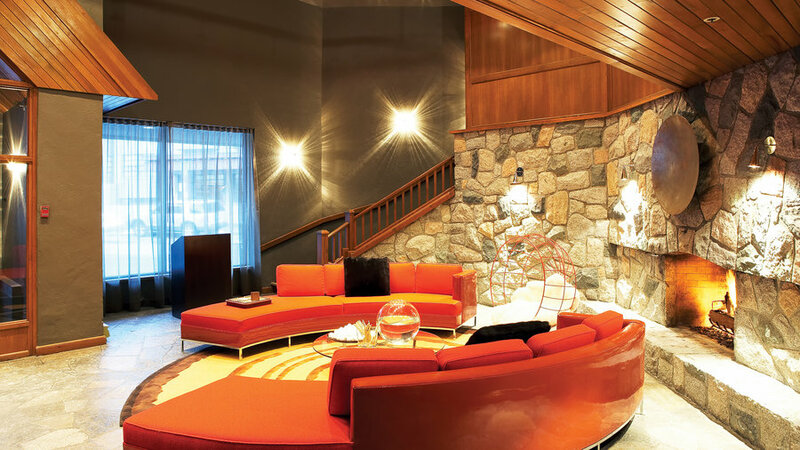 After a day in the snow, snuggle up in front of your own private fireplace--there's one in every room. Most ski resorts wouldn't think to put in even one swimming pool. The Cliff Lodge has two. 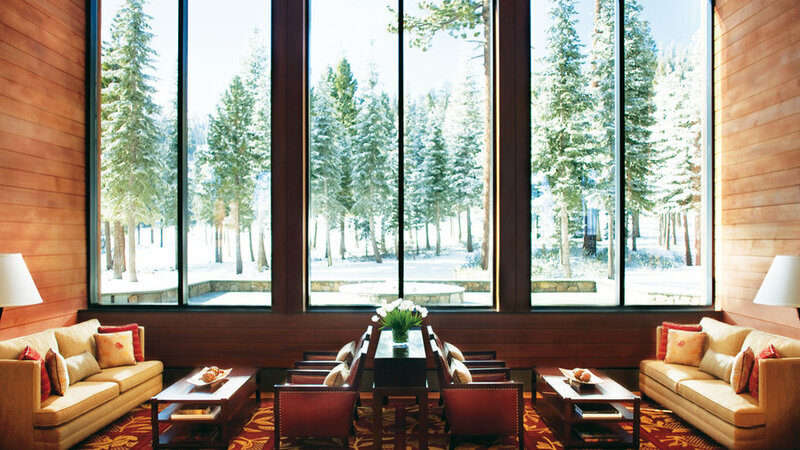 Three restaurants and an excellent spa round out the luxury offerings. 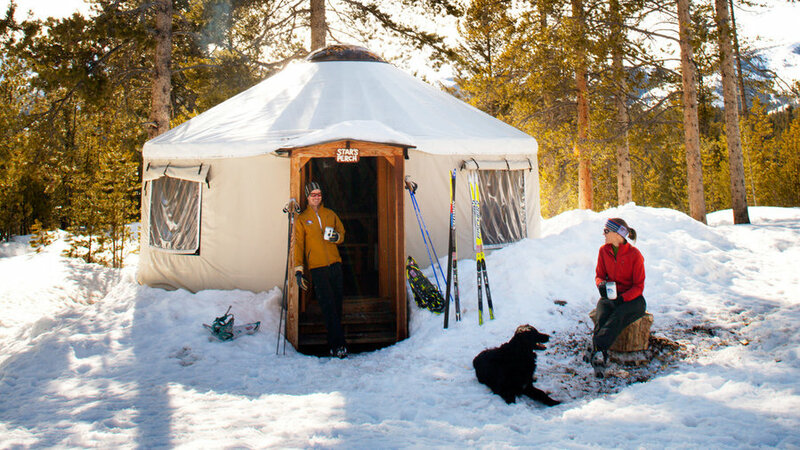 At this day lodge for Sun Valley snowshoers and cross-country skiers, you can stay in three cozy-warm, ski-in yurts scattered around the peaceful grounds. Order dinner to be delivered hot to your front flap in the evening. 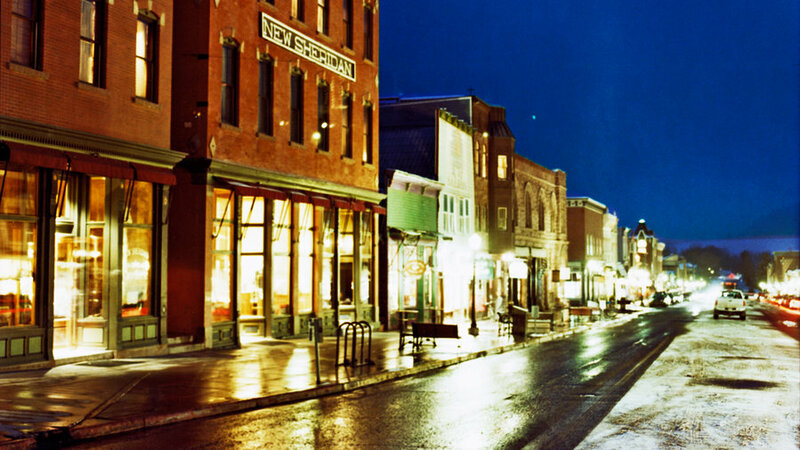 In the heart of town, try the historic, Old West–style New Sheridan Hotel. 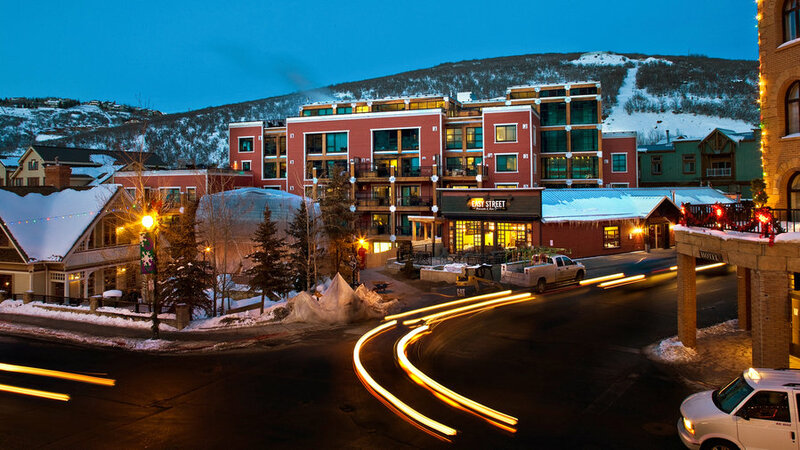 Numerous ski packages make it a great place to base a downhill vacation, and the swanky yet saloon-like New Sheridan Bar is a fun place to unwind after a day on the slopes.